Colorado Springs and nearby areas. 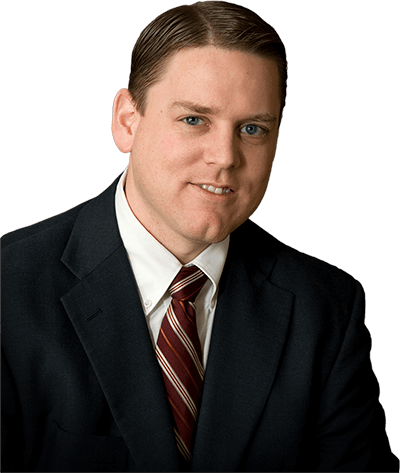 Colorado Springs criminal defense attorney Bryson Perkins provides a very personalized approach to criminal defense. Perkins Law is a single lawyer practice with Attorney Perkins personally providing hands-on management of every case. Bryson has a particular passion for defending criminal assault charges, domestic violence charges, unjust restraining orders, child abuse charges, and traffic violations. Criminal convictions can have major consequences, from loss of employment to jail time to child custody issues. If you are facing criminal charges, securing representation from a proven Colorado Springs criminal defense attorney is crucial. I defend ordinary people in bad situations. My priority is to get the best outcome for you. I will work hard to preserve your freedom and defend your name. As a father of six children I know the devastating effect that a criminal conviction can have on both you and your loved ones. This is why I am are here to ensure you are treated fairly and given the best possible defense. Why Choose Perkins Law as Your Colorado Springs Criminal Defense Attorney? Meet face-to-face with attorney Bryson Perkins for a free in-depth case evaluation and receive legal advice regarding your situation without any financial obligation or commitment on your part. Work with an experienced Colorado Springs criminal defense attorney that has successfully defended hundreds of clients in the Colorado Springs courts and is ready to help you. We defend ordinary people caught in bad situations. Perkins Law is a single lawyer practice with Bryson Perkins personally providing hands-on management of every case. You will only deal with Bryson Perkins. Bryson was great and stayed by my side the entire way. He helped put my mind at ease.